This month has been a great success. We've smashed all of our targets from the previous month. Here's our key highlight, with lots more detail below. We've reached #13 on TripAdvisor! We were #12 for several days which means we are so very close to the top 10. We'll continue to be friendly and encourage people who review on Facebook to leave TripAdvisor reviews to ensure you get to the all important top #10 spot! Our key aim next is to comfortably remain at #12, with a focus on achieving even higher. We are currently #13 on Tripadvisor and we were #12 for a few days. We're getting very close to that top 10! 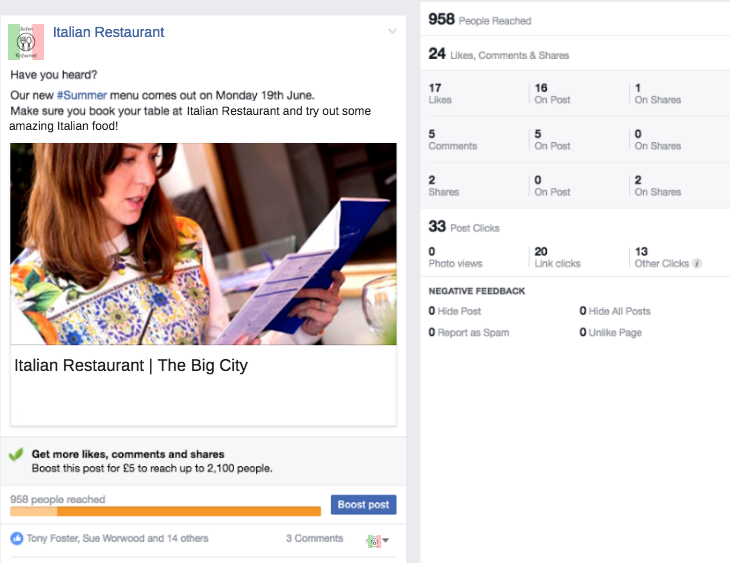 Facebook has progressed really well this month, we have been talking lots about your new menu and gin cocktail menu along with interesting content about Italian cuisine and Italy in general. 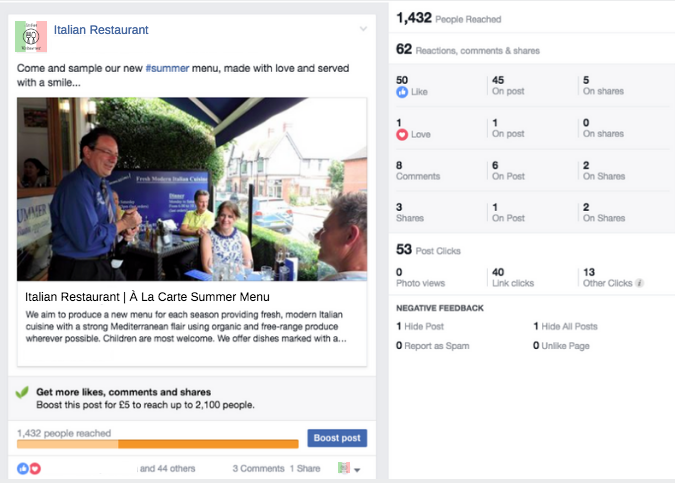 The pictures we took of your new summer dishes are showcasing your food and friendly service beautifully and we're getting lots of engagement on posts - the top post gained 62 likes, comments & shares and 40 clicks through to the summer menu on your website. Throughout July we will continue to promote lots of aspects of the new menu to encourage people to come and try out your new dishes, and of course the gin cocktails! 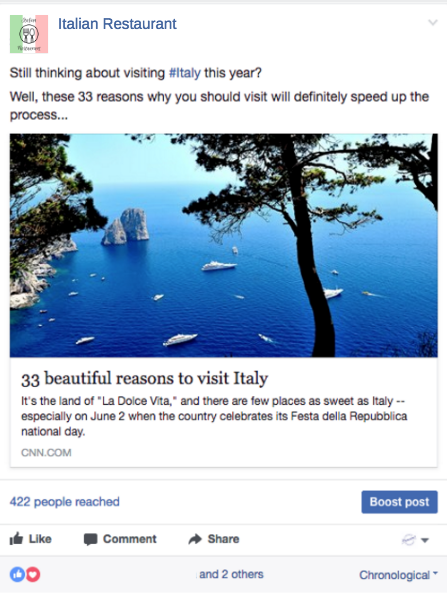 Amazing performance from this promoted post which reached 1,432 people, earned 62 reactions and had 40 people click through to your website! This promoted post performed really well, reaching 1,294 people, gaining 20 likes/comments & shares and 18 clicks to your website. This post reached 958 people, gained 24 likes/comments/shares and 20 clicks through to your website. 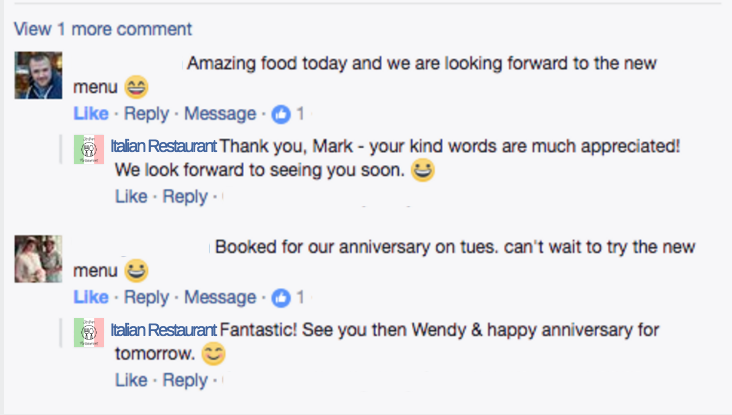 Friendly interaction with people who comment on your posts - with both new and returning customers. 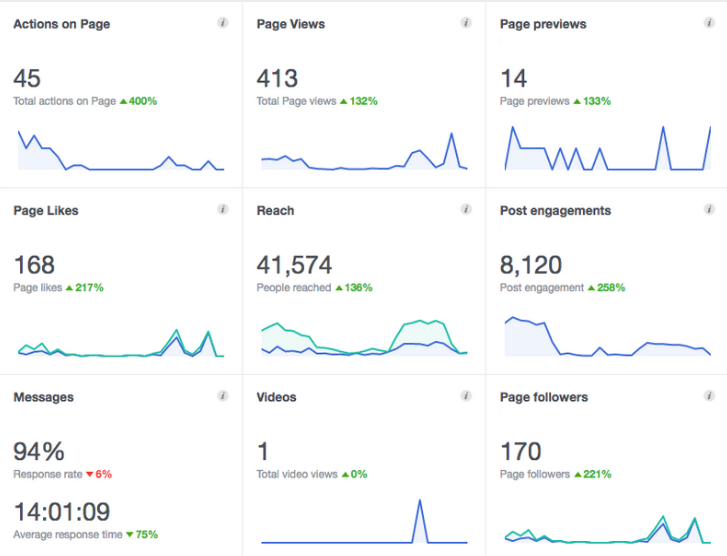 Here are the Facebook stats this month. As you can see, there has been a huge increase across the board! Next month, we aim to keep progressing! 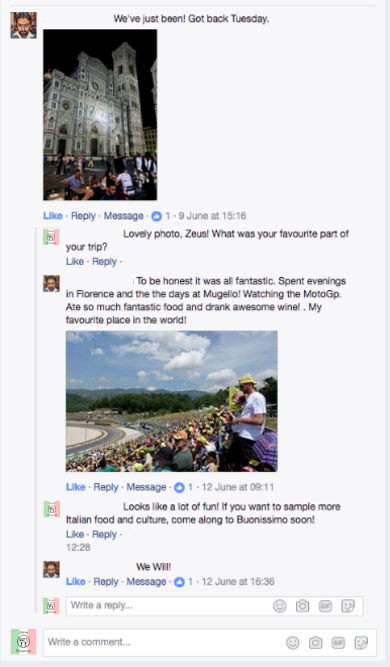 Great reaction to posts about Italy, people enjoy the engaging content. Great interaction on Facebook instigated by a potential customer. 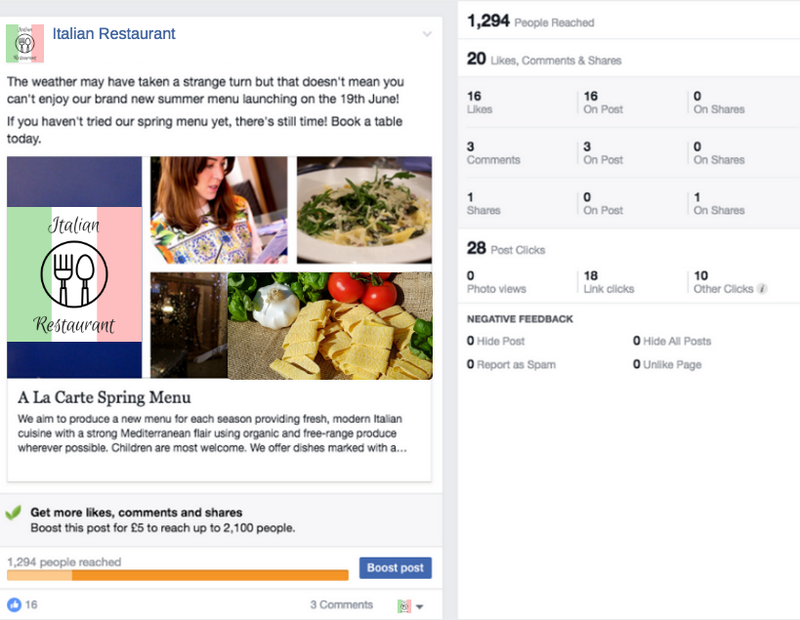 A good number of likes on the graphic we created about the new summer menu - this is organic too so not paid for! 25.4k impressions in a month is a record high for Italian Restaurant, and this is the same with the amount of new followers. We want to ensure the progression remains next month! 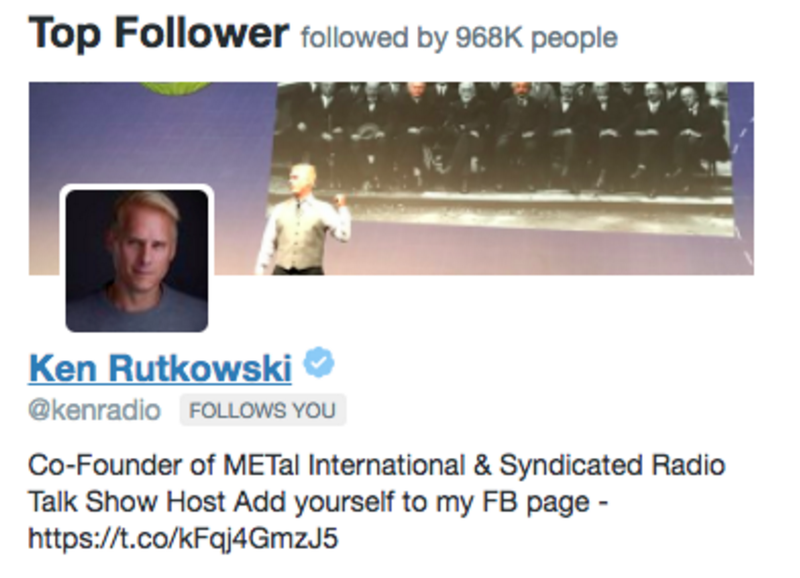 Our top new follower has a following of 968k people! 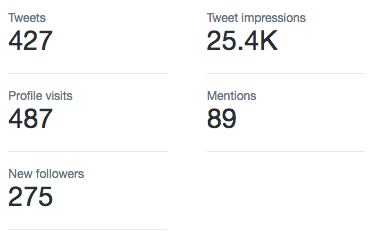 Twitter has been great this month with an incredible 25.4k impressions! 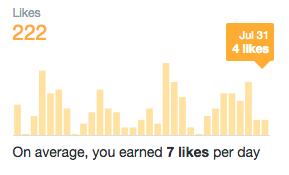 We've also gained 275 new followers and had 487 profile visits. 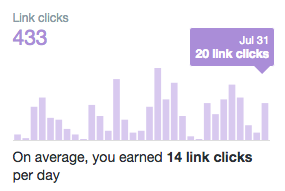 One key win is earning 89 mentions, one of which was a blogger who has 14k followers. We've been actively interacting with people, encouraging them to visit and reminding them to leave reviews on TripAdvisor, too. 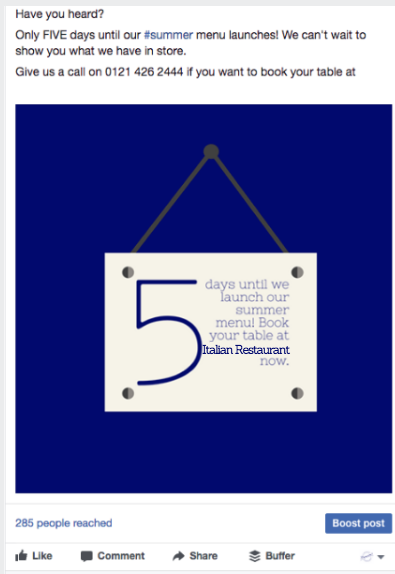 This is a good way to gain new followers and keep exposure for Italian Restaurant high. 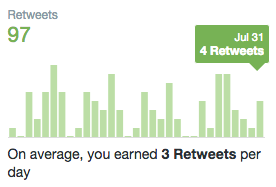 We're also gaining a very good level of link clicks, retweets and likes. I'm confident the stats will be even higher next month. We'll continue to post regularly using popular hashtags to gain a greater level of exposure and even more new followers. This report was lovingly created by Ace Social Media Agency.